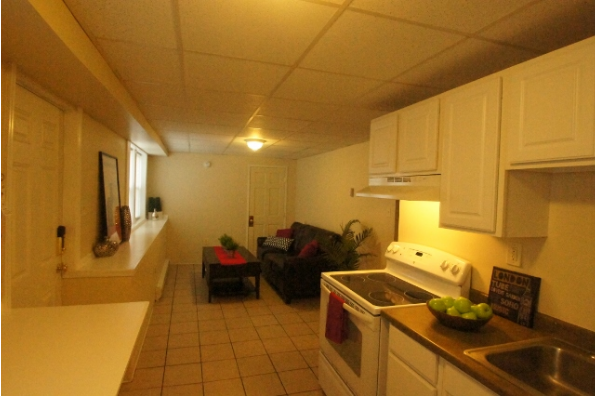 Huge house w/ 2 kitchens, perfect for 12 students. 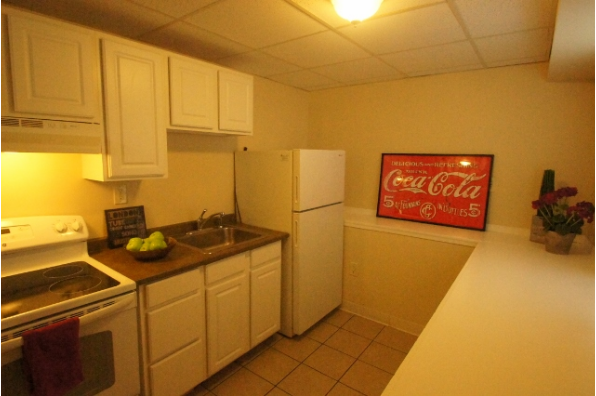 Tons of living space & great location near BU. 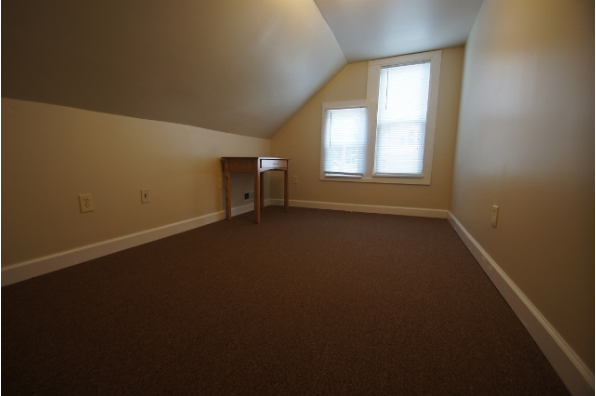 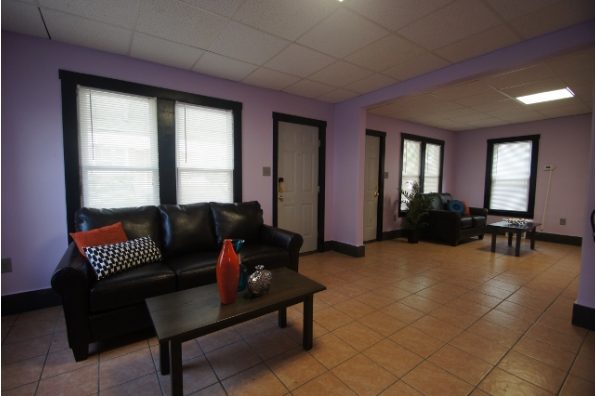 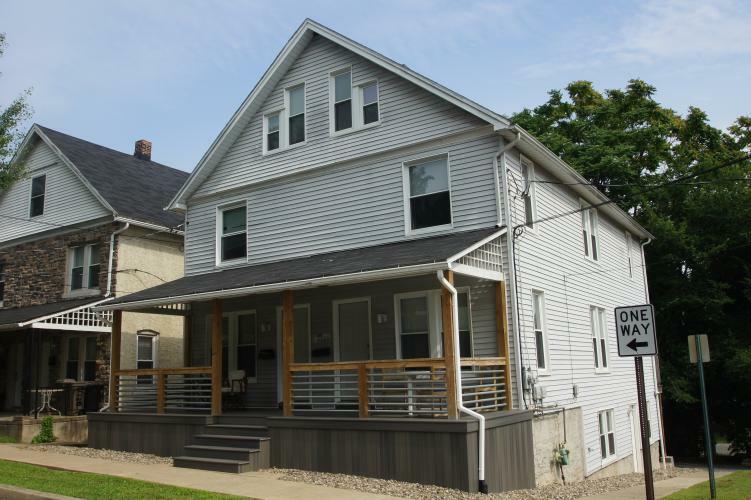 Located in Bloomsburg, PA, This great student rental features 10 bedrooms and 3.5 bathrooms.